Goddess of the crossroads, underworld, and portals. Guardian of the underworld moves through the dark. Fearless in her truth, intuition is her tool. High priestess of choice, at her altar we decide, do we go on pretending, or make honesty our bride? Mystical witch has remedies that heal. But knows what block us must dissolve, so we may feel. “Let go of what no longer serves you, to make room for the new. Your night dreams show the way, and tell you what is true. Live fully as yourself – no one else can be you.” Affirmation: I have the courage to tell myself the truth. I am authentic and honest. I allow life to flow, and that which is no longer real, to move on. I am intuitive, self-knowing and honor my dream life. I trust birth follows death. 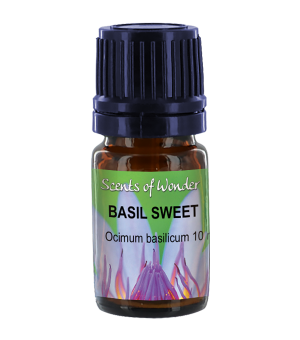 Essential Oils patchouli, ylang, palmarosa, clary sage, frankincense, labdanum, and amber. How to Choose Between the Blends? To select your essence, read the keywords and sniff the blends. Decide which are most compelling. How to Use? There are a variety of ways to use the essences. Dilute with a carrier oil and then apply to skin. Add a few drops into your bath (2-7 drops), to create a sacred soak. Use in a diffuser, as a room scent. One of my favorite ways is to add 2-5% essential oil, to a spray bottle, with water. 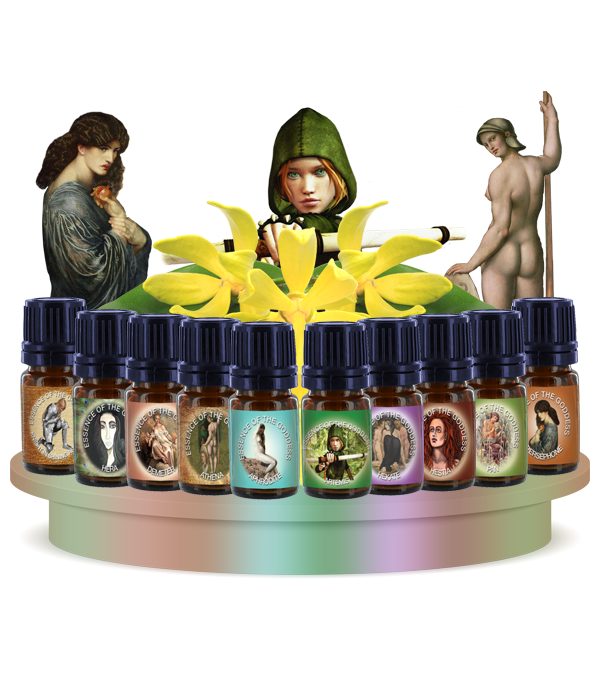 Use this GODDESS MIST, as a room scent, or to spray the halo area above your head. 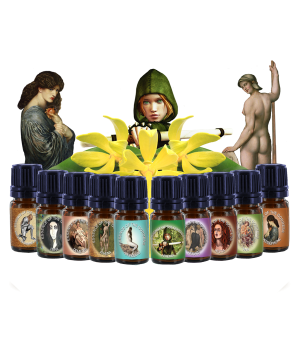 Each elixir is a mixture of pure essential oils and flower essences. The blends may be diluted and used as a perfume, in the bath (2-7 drops), or in a diffuser as a room scent. Patch test on skin to ensure there is no allergic reaction. Do not use if pregnant, breastfeeding, or on children under the age of 3. Do not use on pets.